Nicolas Sarkozy, the former French president, has been arrested over allegations that Colonel Muammar Gaddafi, the late Libyan despot, illegally funded his 2007 election campaign. Mr Sarkozy was placed under arrest this morning after being summoned for questioning by French police detectives in Nanterre, outside Paris. 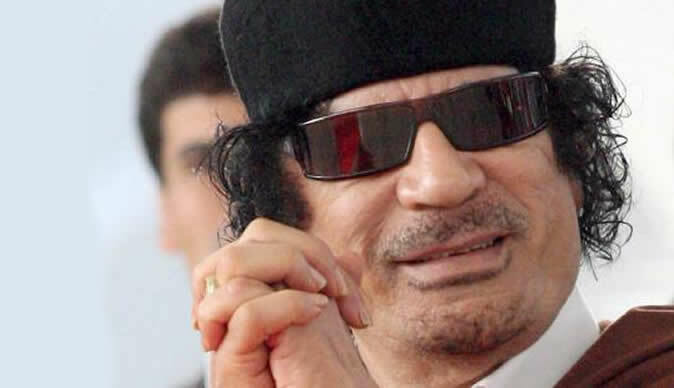 Investigators suspect that Gaddafi gave the centre-right French leader millions of euros to help pay for his first presidential election campaign. Brice Hortefeux, who served as Mr Sarkozy's interior minister, was also questioned over the allegations today, although not placed under arrest.